The ski resort Sportcenter Malá Lučivná is located in Small Fatra mounatins, in Zázrivská valley, just 13 km away from the town of Dolný Kubín. 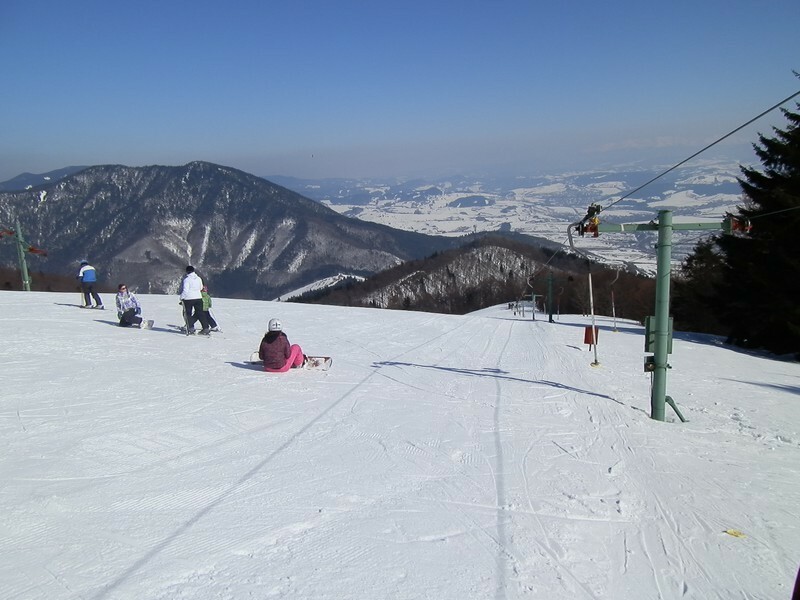 Therefore this ski resort is often visited by visitors from the surrounding area - including Žilina. Directly in the ski resort Sportcenter Lučivná is a good accommodation - hotel Smrečina. If you stay in this hotel skiing for you will be less expensive because the slopes and also the hotel are owned by the sport center. Get Snow Reports, Powder Alerts & Powder Forecasts from Športcentrum Lučivná straight to your inbox!